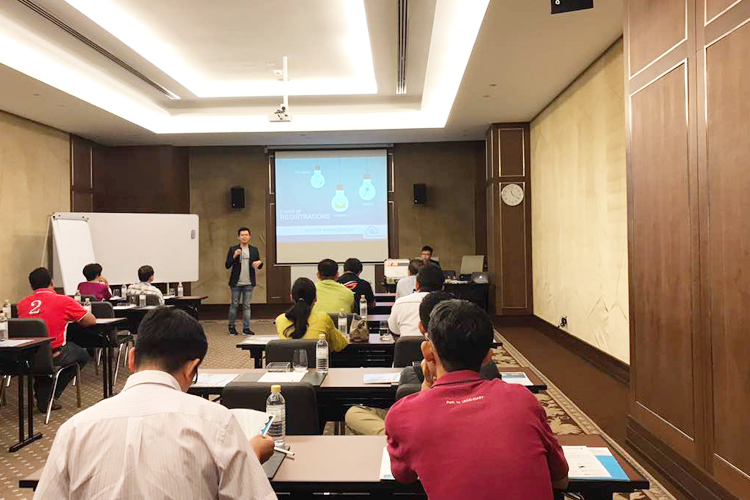 Penang, August 15 2017 - TimeTec Cloud Sdn. Bhd., the sister company of leading global time management and biometric security access brand, FingerTec, launched a revolutionary cloud and IoT product ‘i-Neighbour ’ which promotes a smart community that includes a Residential, Security and Visitor Management System as well as IoT products like smart siren kit, smart lock, smart biometrics reader, smart lift and etc using the Bluetooth Energy BLE technology. 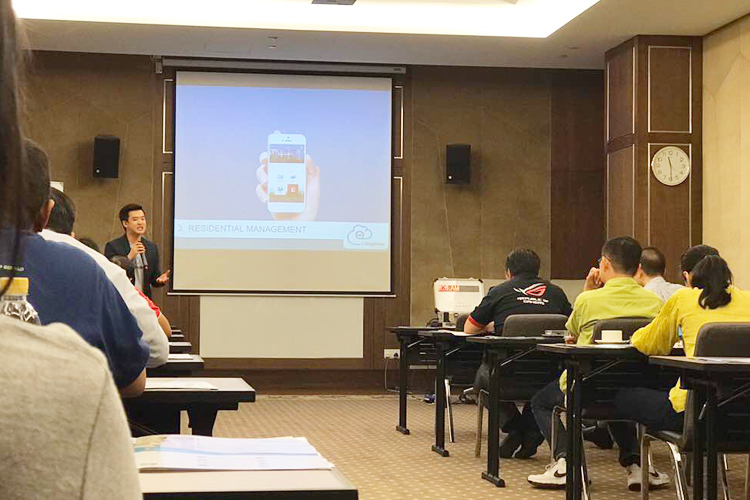 And earlier today, TimeTec Cloud held a Business Seminar at The Wembley Hotel to present the solution to around 20 companies comprising of the local Joint Management Body (JMB), property management companies and solution resellers in Penang. For many urban dwellers, residential security has become a necessity. Yet, this particular aspect still comes with some unanticipated setbacks such as waiting while the guards collect your personal details and so on. With the introduction of the latest product: i-Neighbour, all of these hindrances will be a thing of the past while at the same time adding accuracy, convenience and peace of mind for the residents. 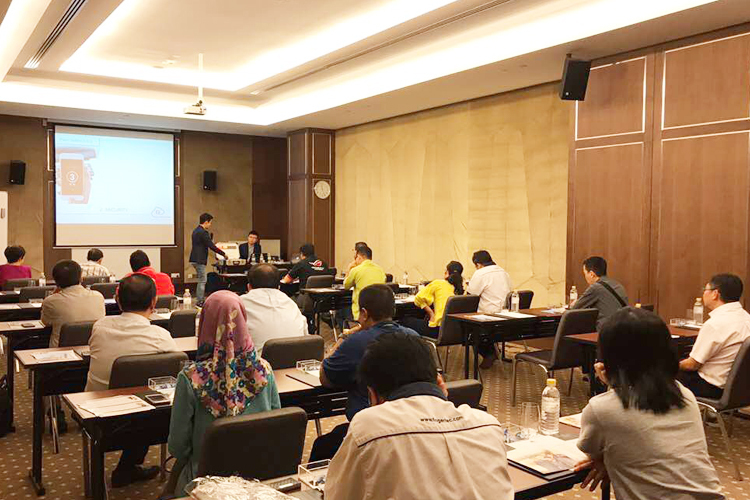 Moreover, Penang is the best place to introduce this solution because the island is filled with modern residential buildings and gated-guarded neighbourhoods. i-Neighbour is designed to streamline the check in and out processes of the Visitor Management System. With its simple online sign-up process, guests can now pre-register their visitation and have it approved by the resident they are visiting almost instantly through a mobile app. i-Neighbour also comes with many of its own perks as well, such as features like paying maintenance fees online, booking facilities, e-polling, and so on will all be incorporated into the i-Neighbour system. 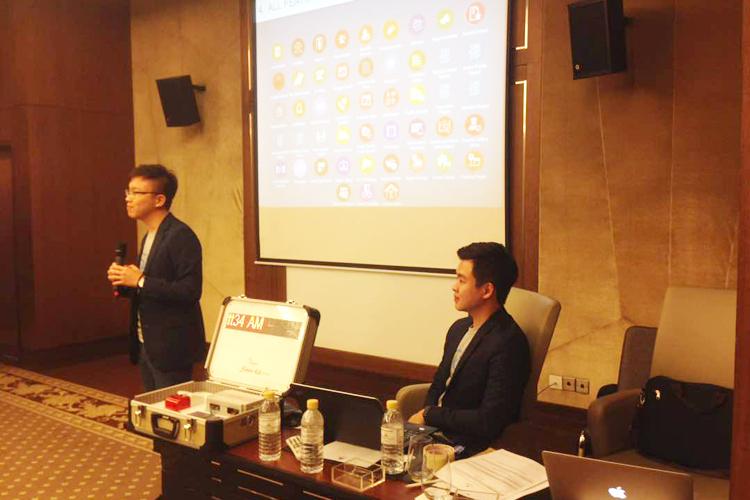 “So far, i-Neighbour is the most comprehensive solution out there in the market to date, and we are thrilled to promote this solution to Penangites”, stated Mr Yeap Ban Choon, Managing Director of Ingress Synergy Sdn. Bhd., the main Penang reseller for i-Neighbour cloud solution. 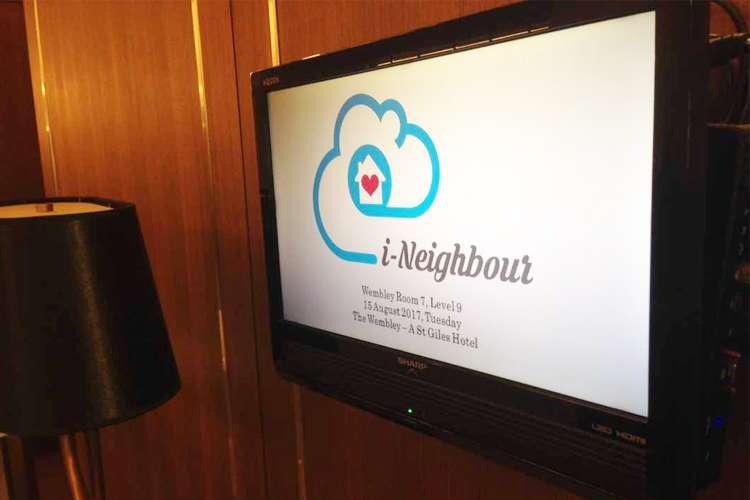 Ingress Synergy is offering the first 3 communities that install i-Neighbour in the region with a free setup which usually costs them around RM2000 per neighbourhood. “This solution will provide any community with a centralized solution to better their lifestyle at an affordable cost and easy implementation”, said Yeap. i-Neighbour’s online cloud information storage and servers are provided and protected by Amazon Web Services (trusted by some of the biggest financial institutions in the world), which prevents any data loss and is highly secured by their advanced unique authentication systems. Users and neighbourhoods can now enjoy the benefits of this system for as low as RM2 per month, per household. On the other hand, visitors can access i-Neighbour for FREE via any web browser (PC or Mac) or through the i-Neighbour application available on the iOS App Store and Google Play Store. Visit i-Neighbour for more information.